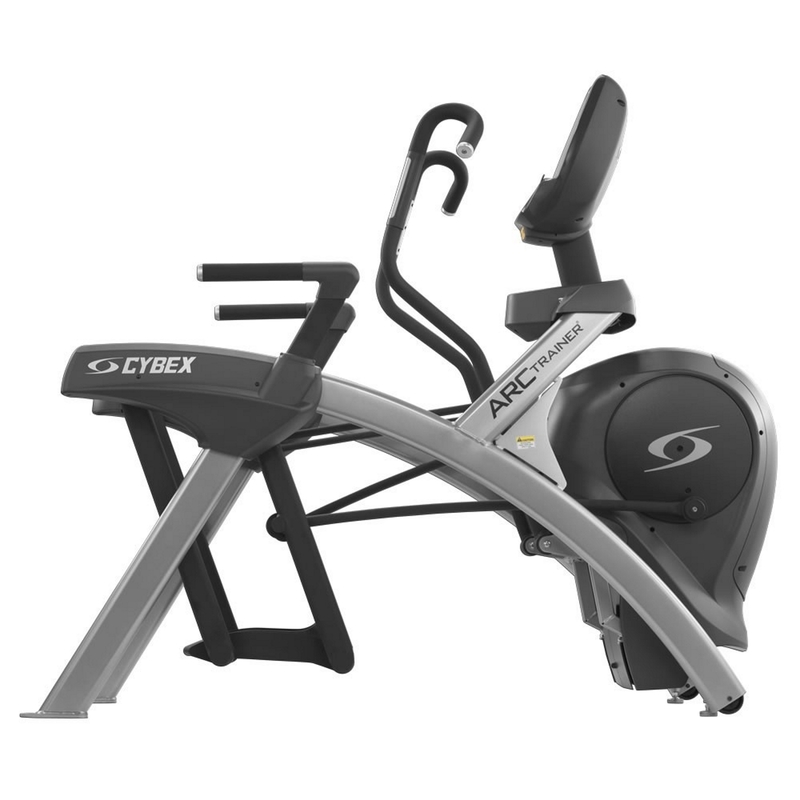 The Cybex 770 series bikes provide distinct and compelling ways to improve your members’ fitness experience, whether they choose the 770C to train for a triathlon, or the 770R as they begin their journey to better fitness. 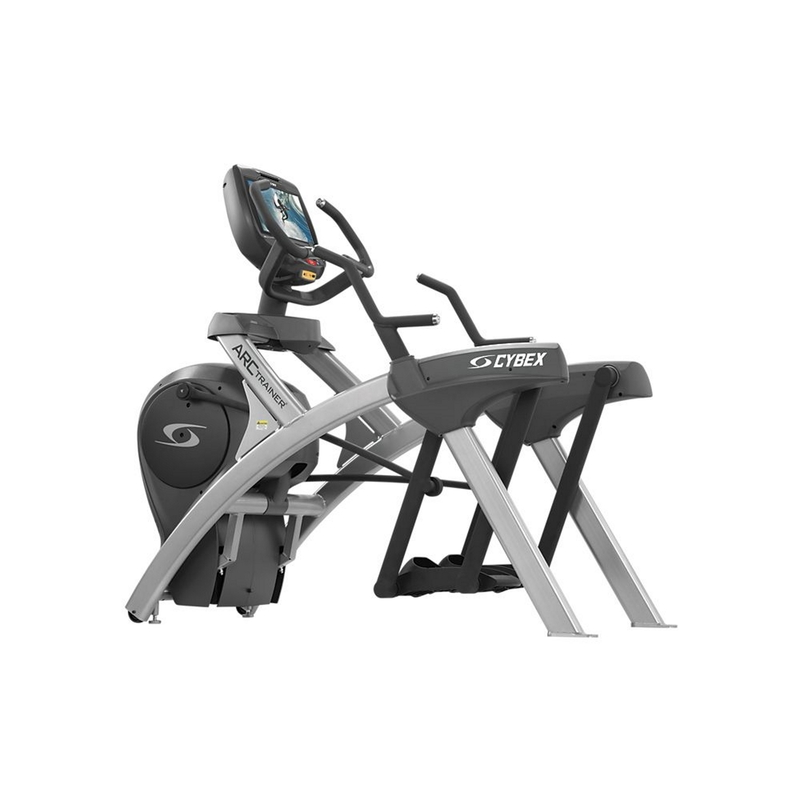 For those who demand uncompromising performance and results, only the Cybex 770 Series Bikes will satisfy the need. Introducing the Cybex optional E3 View embedded monitor with three distinct viewing modes that deliver the precise content that you want on a 15.6” high definition screen. Exercise is more fun with the latest technology from Cybex. Ride outside or train for the Tour de France. This is the most unique bike in the industry, with three modes of operation and 9 workouts with 21 levels. Personal trainers love it in Constant Power mode. The Target-Speed bar helps drive the user to an effective training pace. Isokinetic mode is for serious athletic and rehabilitation training. Bike Mode is just like a Sunday afternoon bike ride. The lowest starting level and the highest resistance. 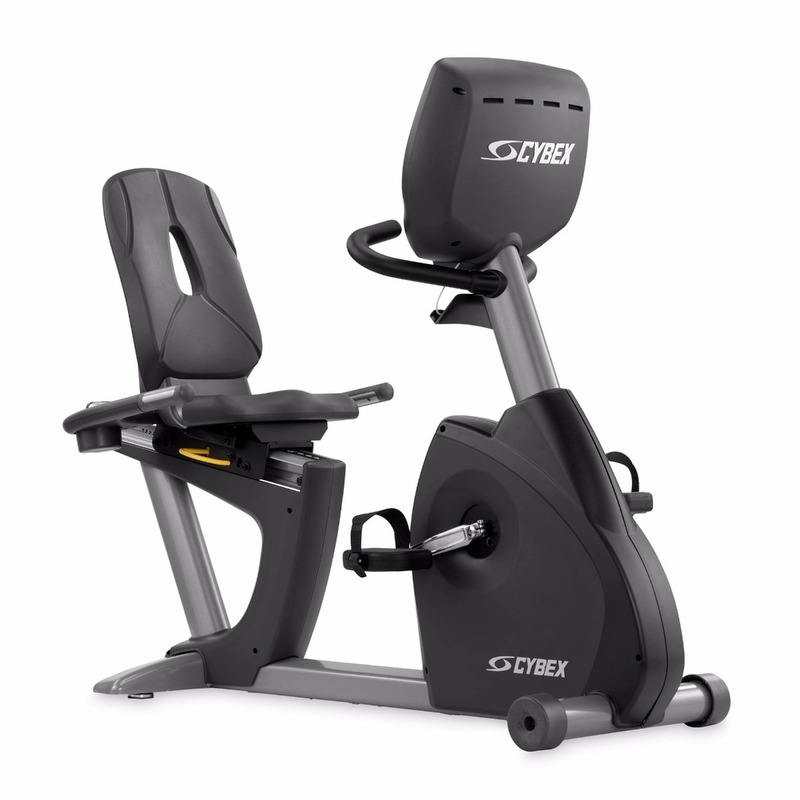 For those who never rode a bike before and those who are preparing for the Olympics, the Cybex 770R is the perfect piece of equipment to train on. The most deconditioned user or rehab patient can use it safely because of the low power input requirement (20 Watts) and... it goes up to 900 Watts (to make a grown man cry). This is all possible because of the Cybex selftensioning drive. Belt tension is important because a lot of belt tension is needed to create a high power training tool. But... belt tension creates drag... and drag can drive up heart rate for beginning cyclists. 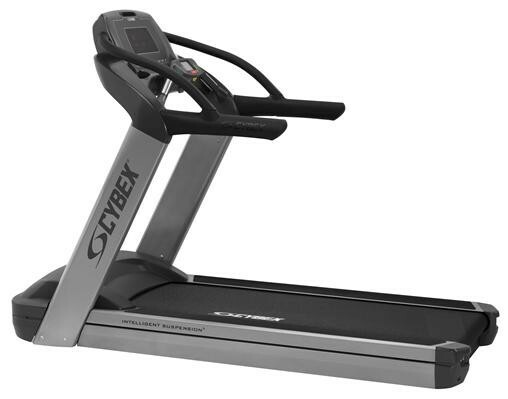 The answer is the Cybex self-tensioning drive. For low maintenance. With a welded frame made from forged steel, the Cybex 770 bikes have a three-piece heavy-duty mountain bike crank that makes them durable enough for rugged mountain terrain. In a gym setting, this construction translates to low maintenance. And... Cybex engineers even designed the enclosures so that sweat is directed away from the bike mechanism.